McIntosh MA252 Integrated amplifier. “The MA252 Integrated Amplifier is the first hybrid integrated amplifier from McIntosh. Taking retro design cues from the legendary McIntosh MC275 Vacuum Tube Amplifier, the MA252 combines the best of vacuum tube and solid state circuit design to create an amplifier that’s both visually and sonically stunning.” – McIntosh website. 100 Watts into 8 Ohms, 160 Watts into 4 Ohms. Front-end player. As yet to be decided. The second half of the music sessions will be our popular BYO. Members and guests are welcome to offer music to share with us all. So bring along your favourite music on CD (sorry, no vinyl or flash drives this month). All we ask is that the music and recordings be interesting. We'll ask you to tell us a little about the artist/recording before it is played. Tracks over 6 minutes will be faded out, to give everyone a fair go. Our July meeting was a fairly quiet affair – it seemed the cold weather made people want to stay at home. Nonetheless, we had over 30 people in the first half. Alex Wilson from Lifestyle brought in more gear than anticipated (see, you should have come!). 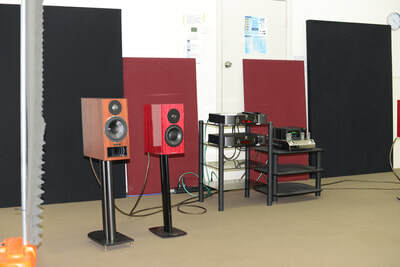 As well as the Dynaudio Special Forty speakers and McIntosh integrated amp, he also brought the PMC Twenty 5 speakers and a Moon 340i integrated amp. The CD player was the Moon 260D - a lovely player. All cabling was Chord Epic series. Alex ensured we had enough identical cabling such that both amps were driving the speakers with the same cabling. Our first half of the meeting involved some comparisons between different cable, amp and speaker combinations to see what people thought worked the best. 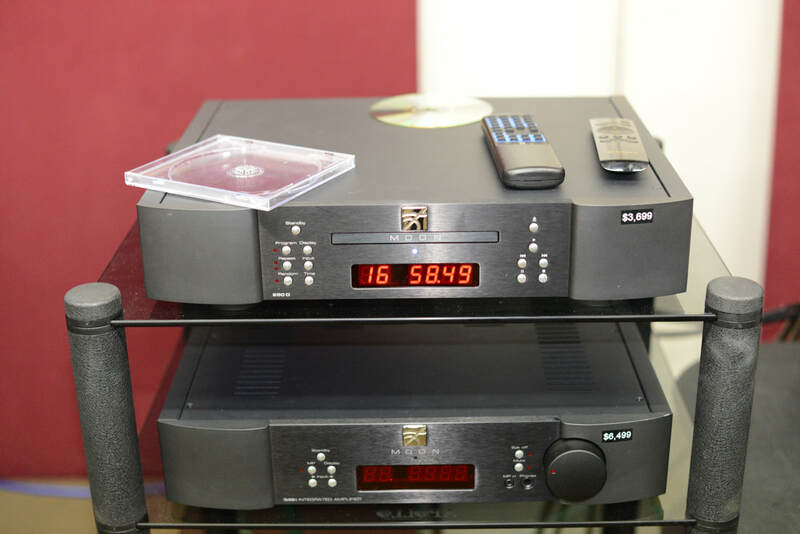 We also had a club member present some viewpoints on digital formats, digital cabling options and music sources. Our second half was our usual BYO session where members and guests bring music to hear on the systems. For our second half we listened to the McIntosh to Dynaudio speakers for 30 minutes, and then the McIntosh to the PMCs. "Very interesting meeting. Comparisons are always engaging." "Great! Alex was most accommodating to requests. Gear is very good for the price. The McIntosh sounded great with both speakers. The Dynaudios were a bit bright for my taste - also with some recordings the sound was a bit unnatural. The PMCs were much more forgiving and a much more pleasant speaker to listen to over time." "Thought the PMCs were more balanced than the Dynaudios." "I enjoyed the meeting. Thank you. 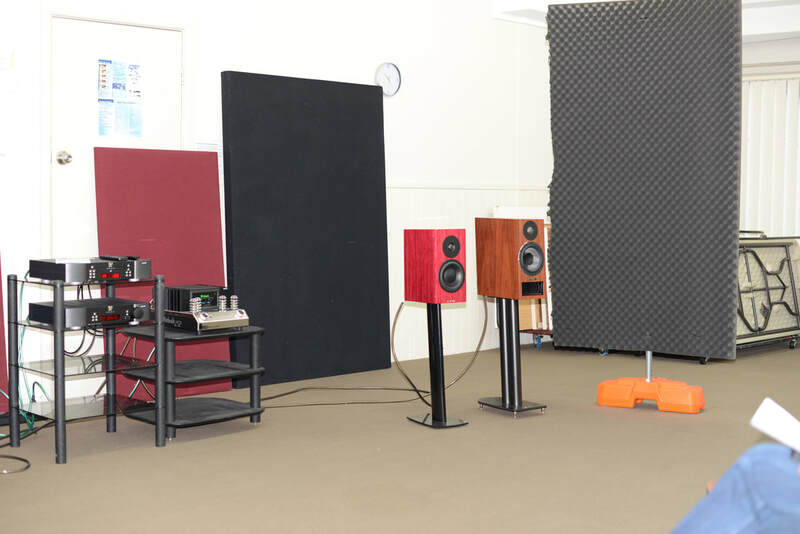 Liked the PMC speakers more than the Dynaudios." "A wonderful musical afternoon. All the gear sounded superb. CD player was excellent." "Very enjoyable. Liked the PMCs and Moon equipment. 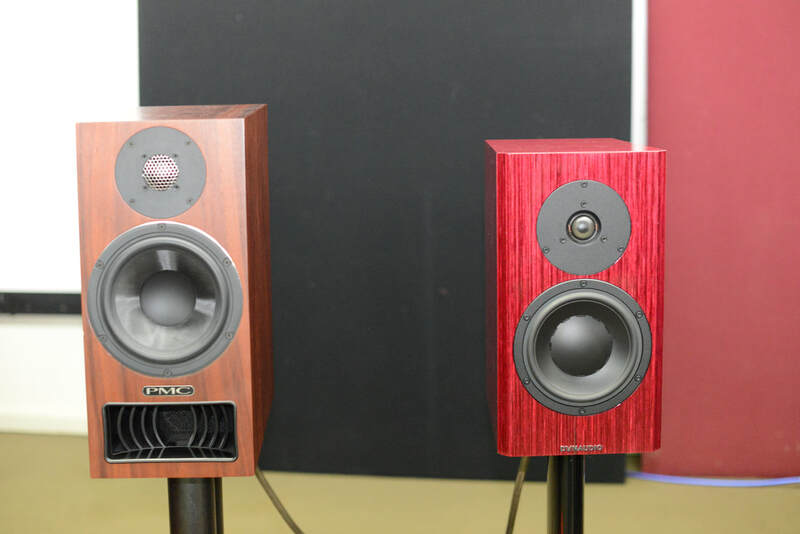 McIntosh sounded great too." "Both are great speakers. 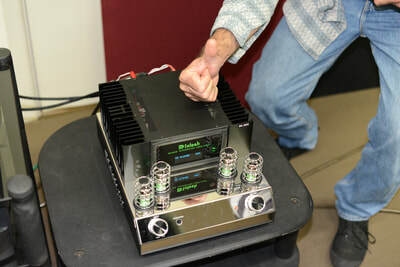 Loved the McIntosh amp." "Interesting meeting. The talk on digital was good. Liked the PMCs and McIntosh amp combo most."